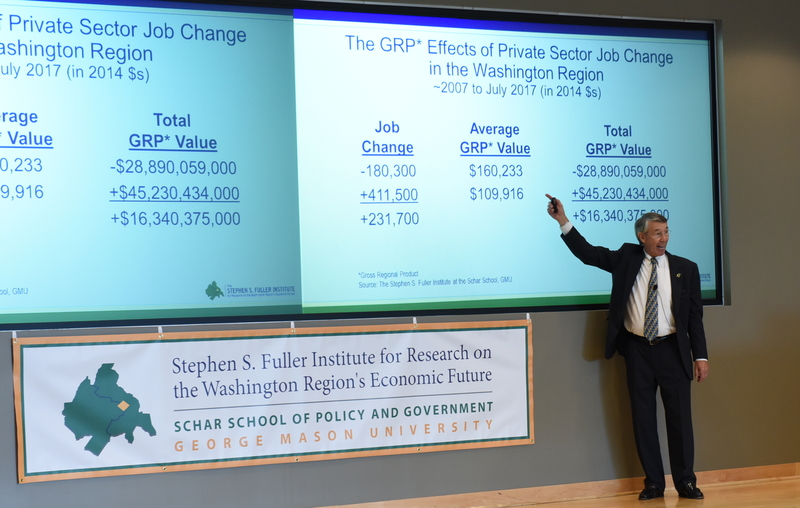 On Oct. 4, 2017, the Stephen S. Fuller Institute hosted its first annual Economic Forum in the Founders Hall Auditorium at the Schar School of Policy and Government. Materials from the event are available below. Hogan promised fiscal prudence and economic turnaround. Has he delivered?